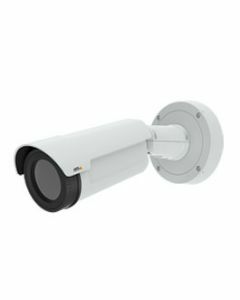 Axis Thermal Cameras - Reliable detection and verification without compromising privacy. 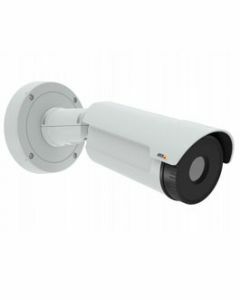 NOTE: PT Mount versions are available for all the AXIS Q19 Series. PT Mount versions do not include audio or alarm.